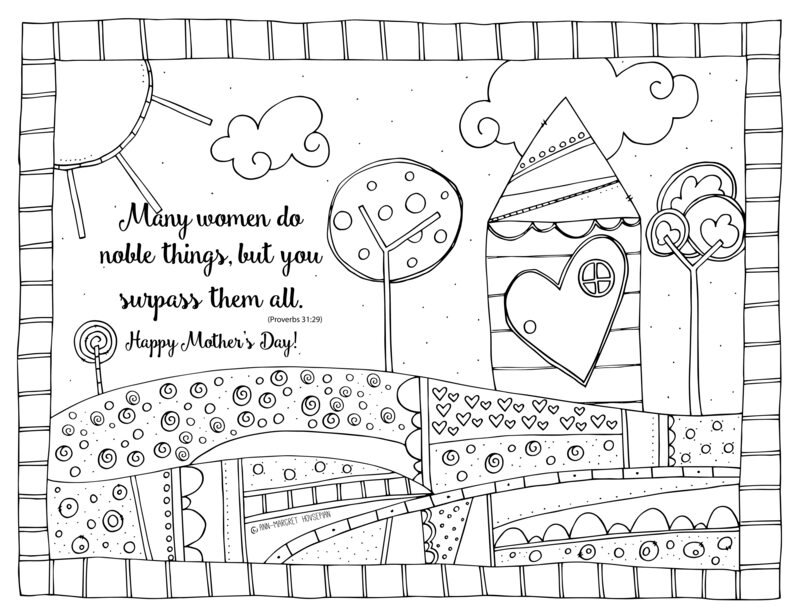 Colouring page for Mother’s Day (click on image to enlarge and download or print). 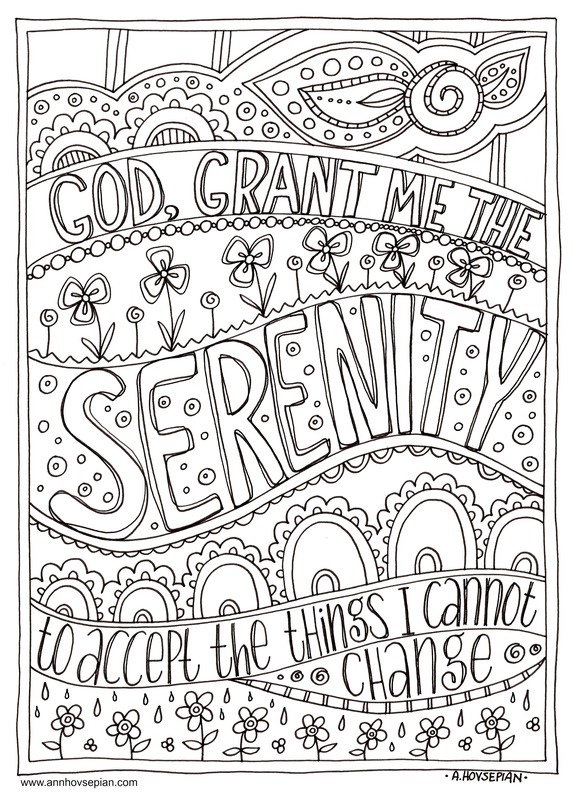 Free colouring printables I created for Tyndale House Publishers (to go along with Restore My Soul). Three Free Digital Quotes (at the bottom of the post) – I will eventually make a separate post or page with more of these. Thank you for these freebies. I am looking forward to finding some time to relax and enjoy some colouring. You’re very welcome, Sharon! 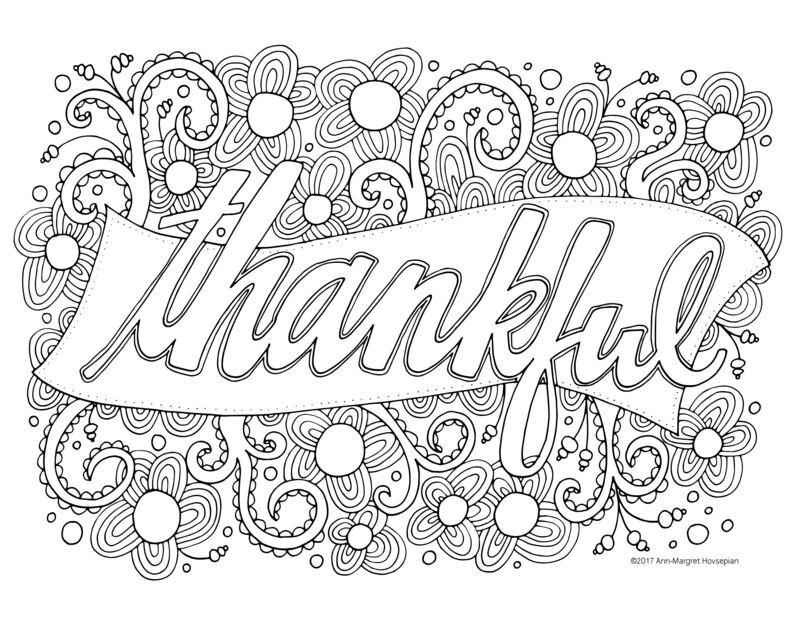 It makes me glad that people are enjoying the colouring pages. 🙂 I hope to share more in the future.